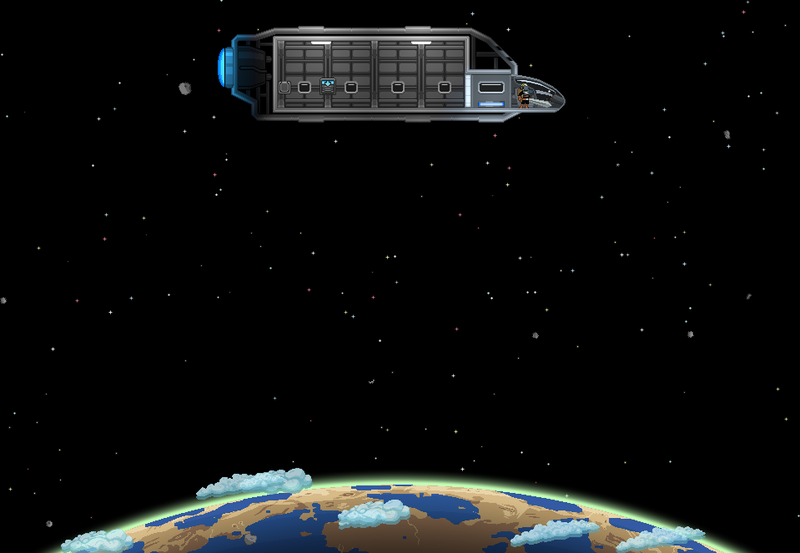 You Can Now Pre-Order Starbound! 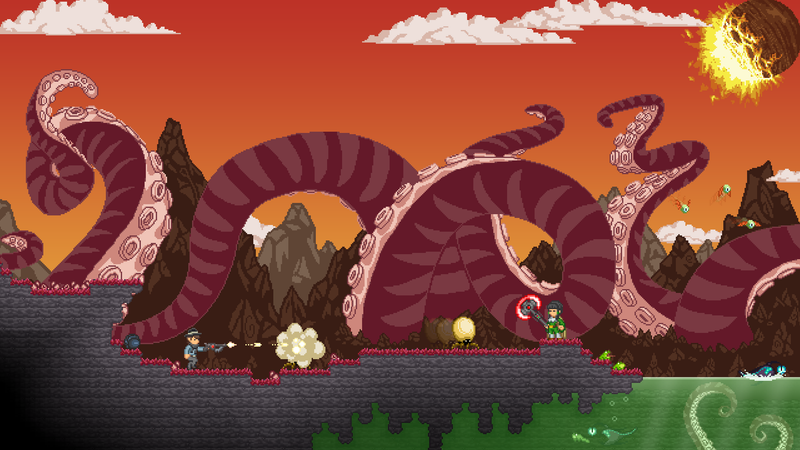 Starbound, the space exploration themed spiritual successor to Terraria is now open to pre-orders. Their pre-orders are set up to have donation tiers much like a Kick-Starter, with some pretty cool perks like getting to design an in-game hat, or name an NPC. While you're there you might want to check out their production roadmap. It's interactive and has a ton of cool new screenshots of the game, and some in depth descriptions of some of their random world and item generation systems. As a fan of Terraria I'm really looking forward to a game with even more depth (get it??) to it.